Soak dates and tamarind with 2 cup of water for one hour. Presser cook it for 3 to 4 whistle. Let it cool down. Blend well into smooth paste and pass it through a strainer. Heat one pan, add this smooth paste, add red chilly powder, coriander powder, cumin powder, salt, jaggrey and boil for 8 to 10 minutes. Let it cool down. Tip: you can add water to adjust consistency. 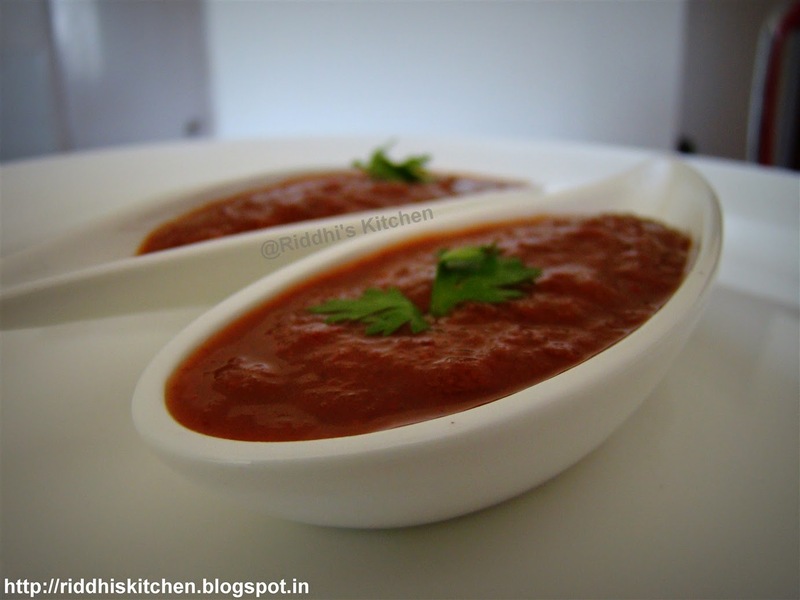 You can store this chutney for 8 to 10 days in refrigerator.